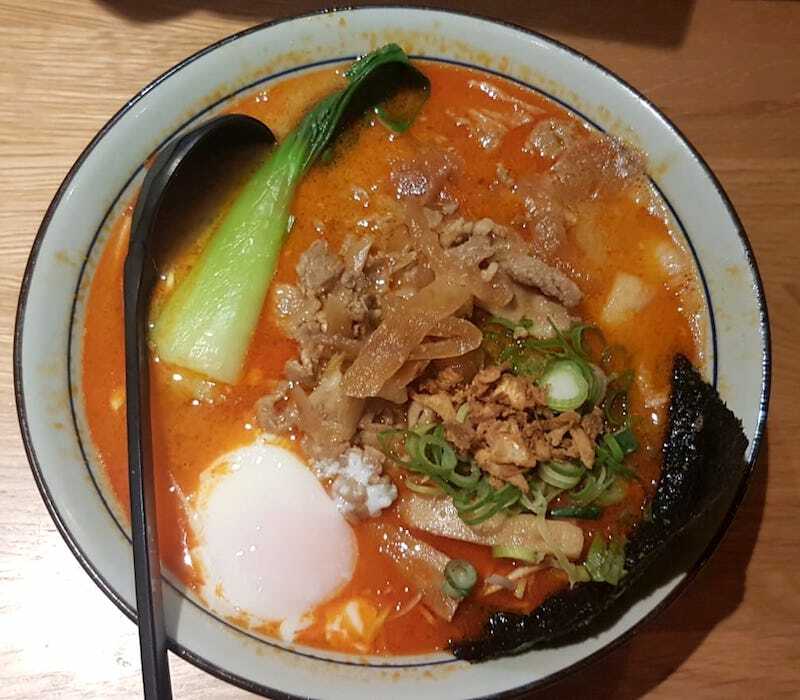 Rich and hearty broths and thick and chewy noodles. Authentic and very welcoming. The staff cheerfully calls out everything that happens in Japanese. Everyone is seated at a long bar with a view of everything that happens in the kitchen. 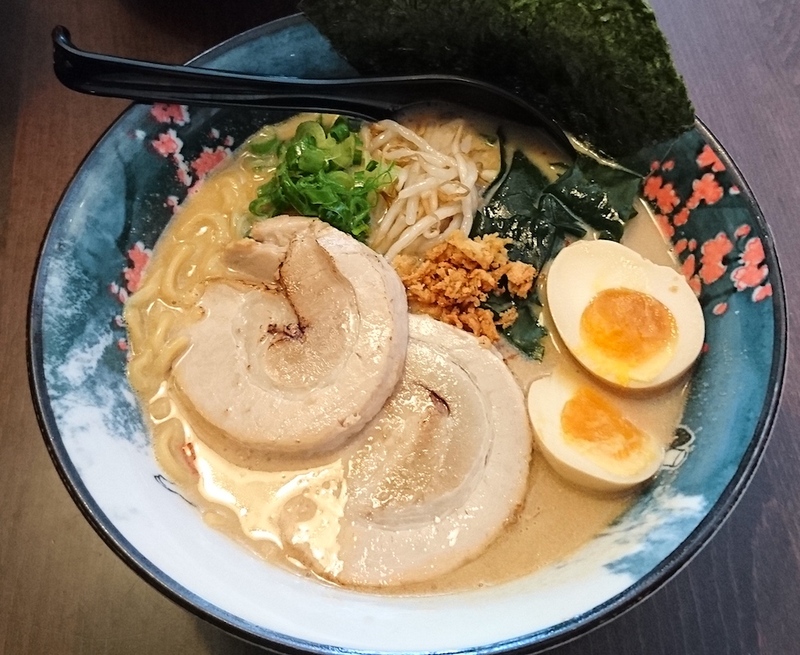 The menu is simple: Tonkotsu, Chicken or Vegetarian ramen each with a spicy option and a variety of toppings. The serving sizes are very nice and don't fill you up too much. 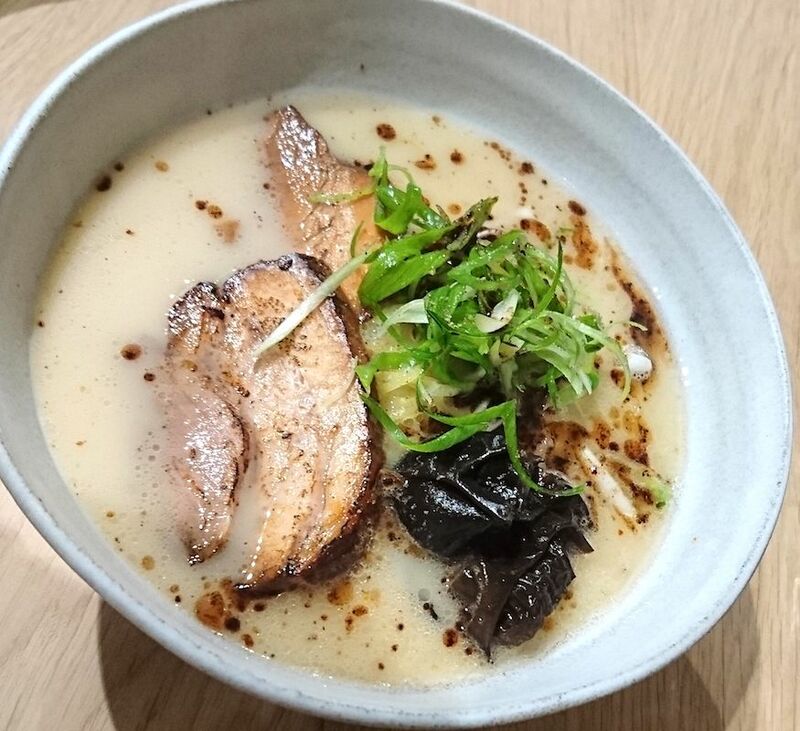 Great noodles and great broth, this might be the best ramen in Amsterdam. 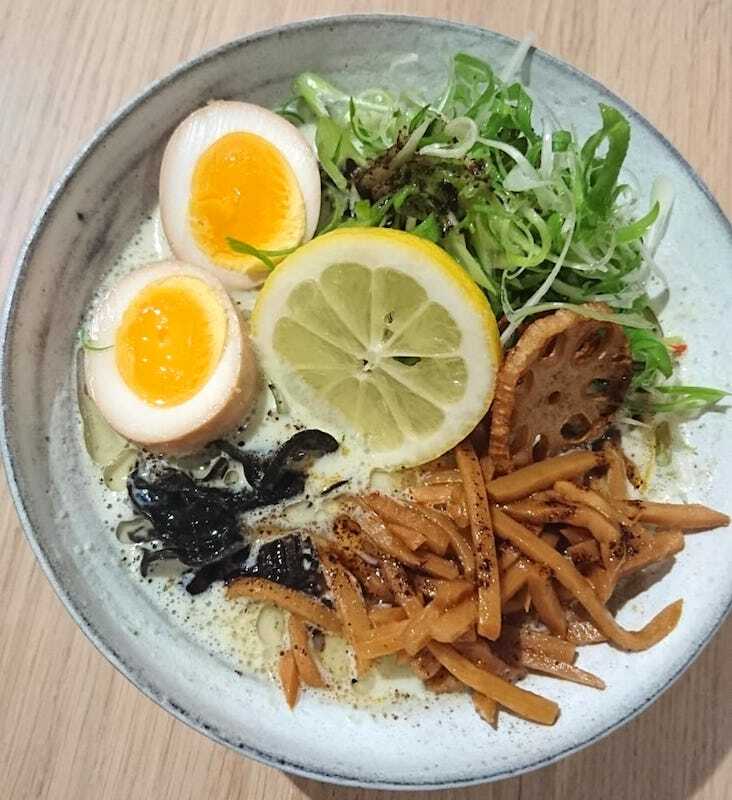 Vatten Ramen has a strong feel of "respect for tradition" which is noticeable in the menu and decor. 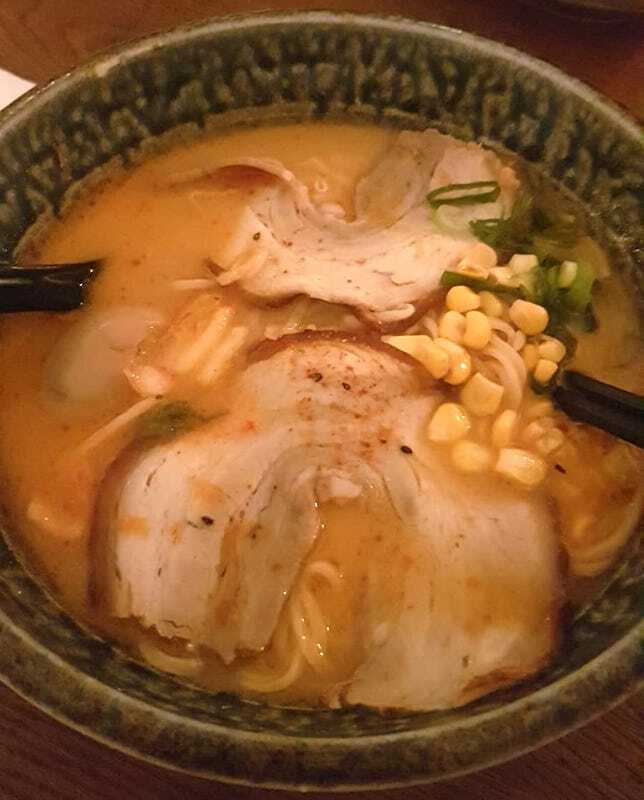 They have great noodles with great bite. 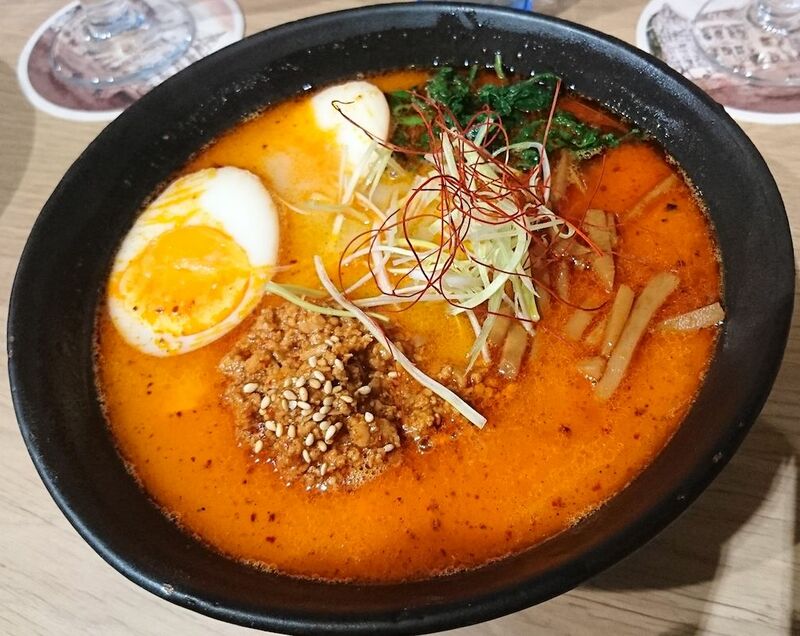 When you order a spicy ramen you get a little bowl with burnt garlic chili oil on the side which is amazingly flavorful. 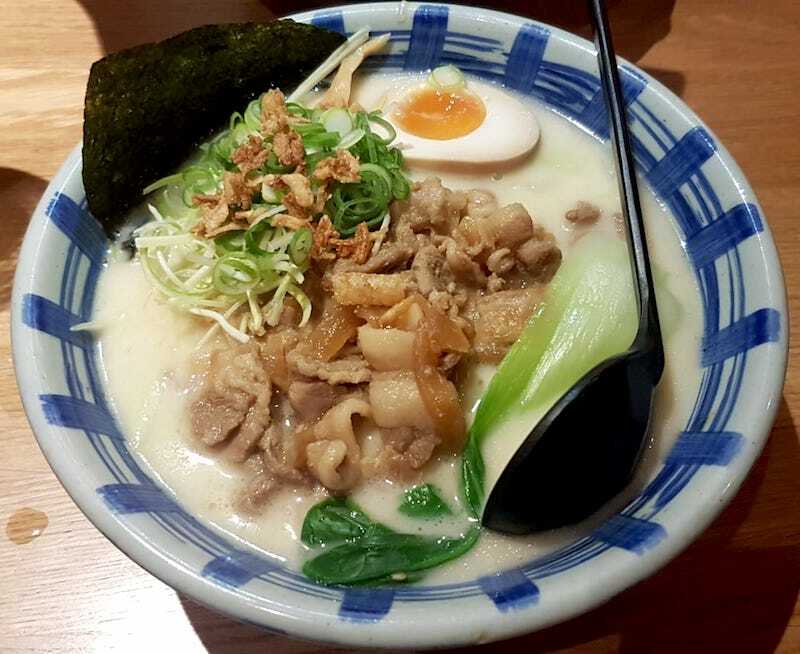 Their signature ramen is the Chicken Katsu ramen, and many others also include some kind of fried chicken. 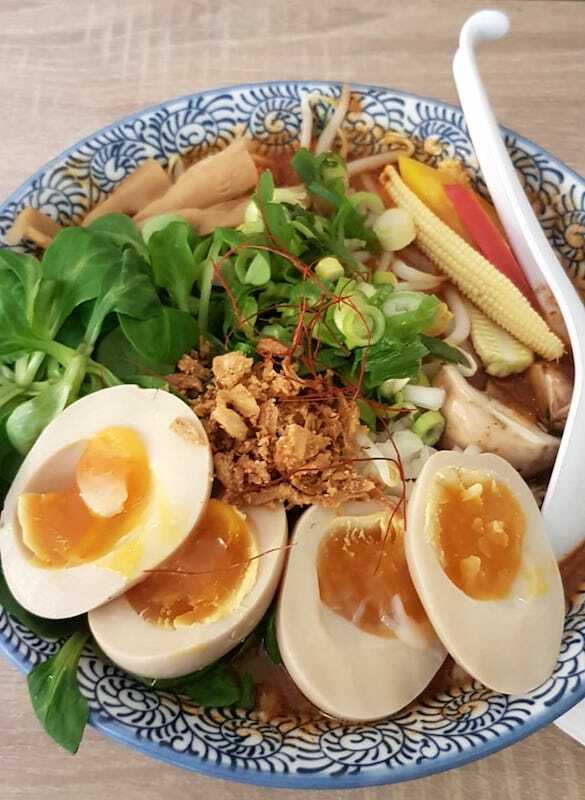 All bowls come with a ton of toppings and they have a number of different vegetarian options. There is a monthly Special as well. Tiny shop where there is often a queue for lunch. 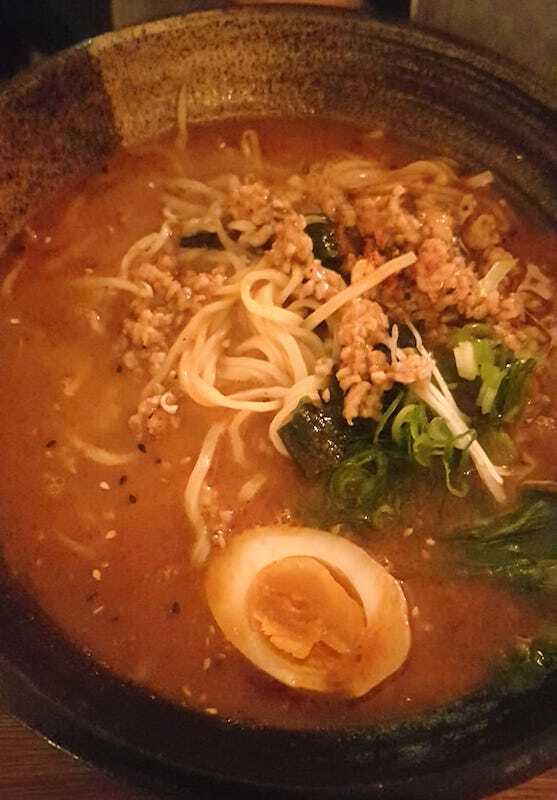 Straightforward high quality ramen in what imagine feels like a Japanese place. In the middle of busy tourist streets, in the basement. It's pretty big which is nice for groups. 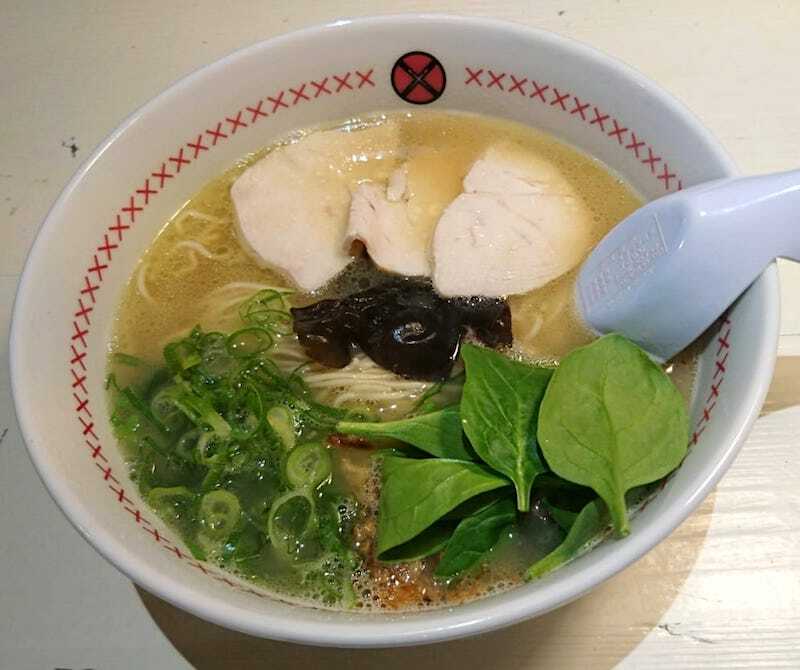 They have a really nice Tonkotsu Ramen. If that's your thing they also have the "Mount Fuji", a massive bowl that if you eat it all gets you a plaque on the wall. 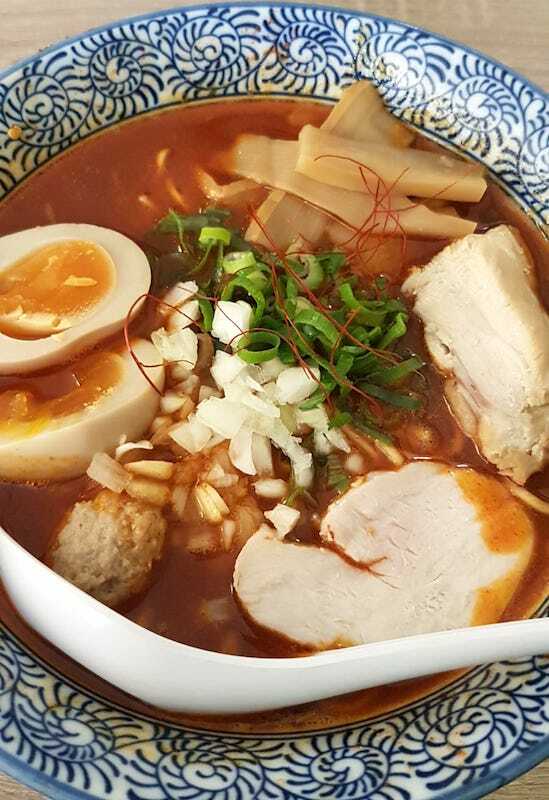 I've been to many ramen places in Amsterdam, but the taste of this one is really good! The ambiance is great, always quite busy, service is fast and the soup, oh the soup! 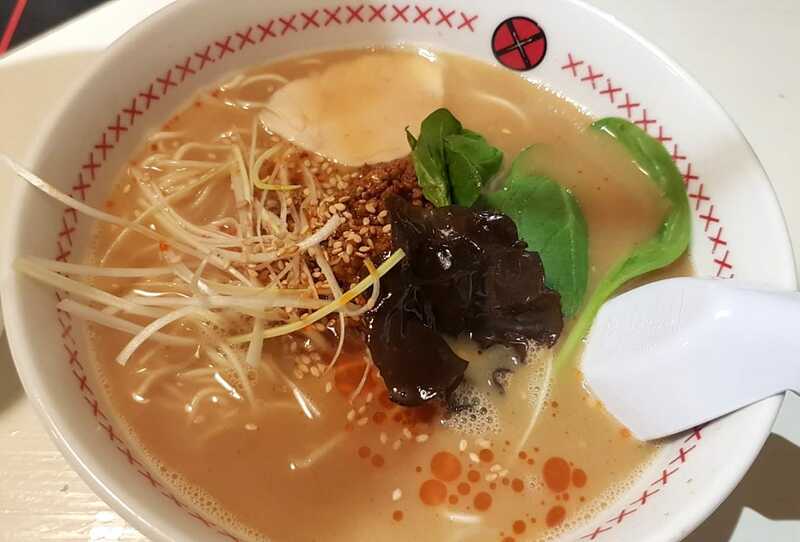 It is rich in flavour but does not leave you with a heavy stomach. It also comes standard with the typical sides. Definitely worth going! I like this location more than the original one, there is a restaurant and also a bar section. 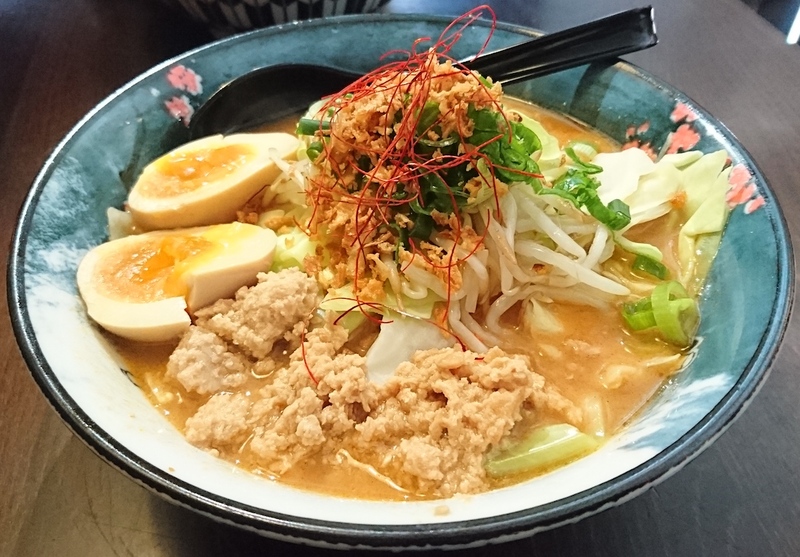 They do a nice Tantanmen and have a slightly bigger menu. Not visited. Lunch is weekends only.